Are you currently living your best life? Do you enjoy your everyday? When someone asks "How are you?" Would you like to believe it yourself it when you say "good"? 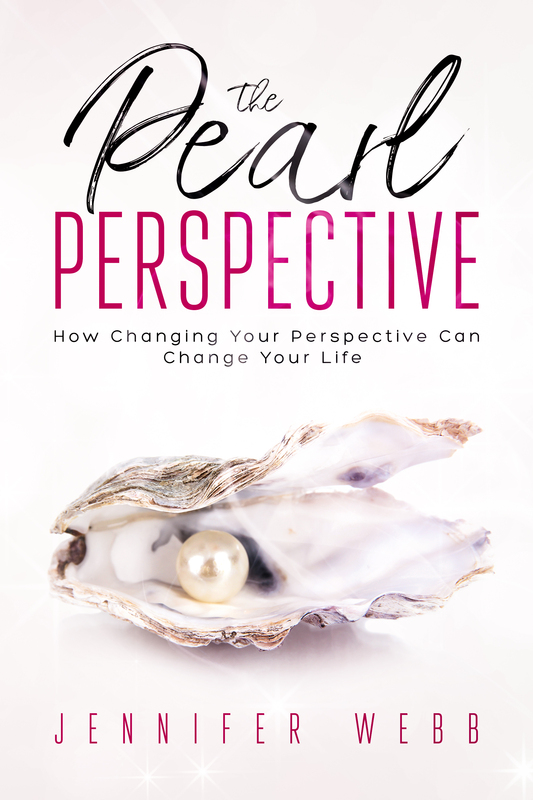 Consider "The Pearl Perspective" your quick-start guide on how to start enjoying your life more now. There are actual actionable steps that you can take to start living your best life right now. I share them all and show you how in this book. A preview of the first two chapters is now available my Freebie Library! 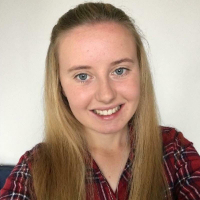 "This book is incredible, I got hooked and couldn’t put it down. I have read many self-development books and this is one of my favorites. It is full of simple action steps that you can add into your life straight away to start seeing improvements. If you are looking to improve your mindset and life I highly recommend this book." "I read a few chapters, it's wonderful! Thank you for being brave and sharing your advice with the world!" "This book is wonderful! 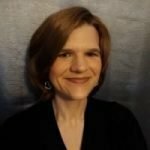 Jennifer gives practical and useful advice that can help you change both your perspective and your life. And it's written in a way that holds your attention like a friend is talking to you over coffee." Are you satisfied with the life that you are currently living? Or, like many of us, are you plodding through your days and merely going through the motions? Are you wondering when you will feel like your life is really going to start, or if you will die with the same unfulfilled life that you have now? That’s a miserable state to be in, yet far too many people that do exactly that. 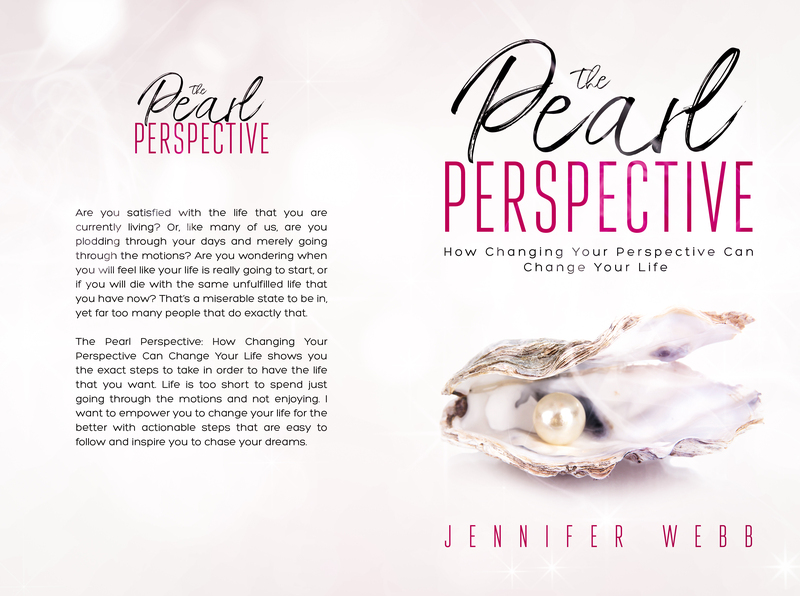 The Pearl Perspective: How Changing Your Perspective Can Change Your Life shows you the exact steps to take in order to have the life that you want. 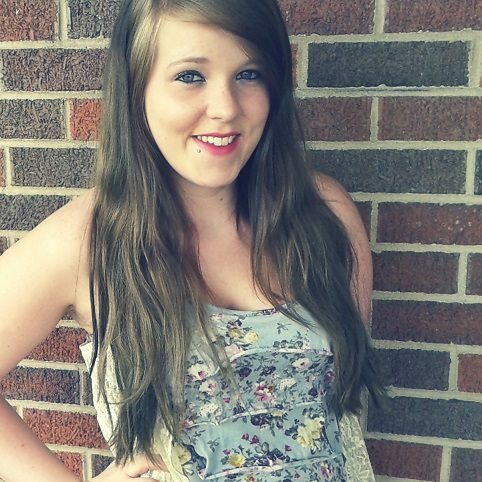 Life is too short to spend just going through the motions and not enjoying. I want to empower you to change your life for the better with actionable steps that are easy to follow and inspire you to chase your dreams. 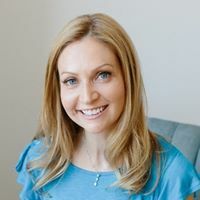 "I have been one of Jennifer's blog readers for several months now and have always been impressed by her way with words, and her book is no exception! She does such a good job of addressing issues along with self-care and love technics. I couldn't help but think of the example of the Titus 2 woman in the Bible where Paul talks about the "older" women teaching and mentoring the "younger" women. 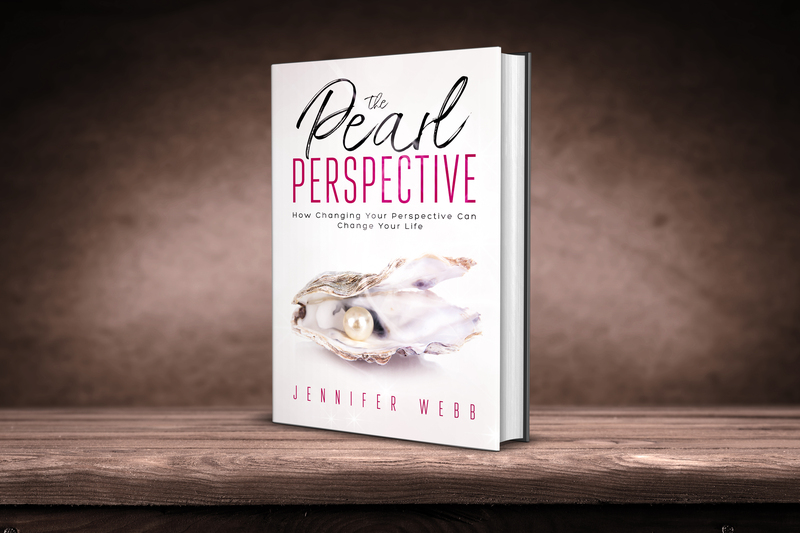 In The Pearl Perspective, Jennifer uses her real-life experiences along with the Bible to help her readers to be able to live their lives in a way that will help them grow. Reading her book feels like sitting down and chatting with her over coffee. 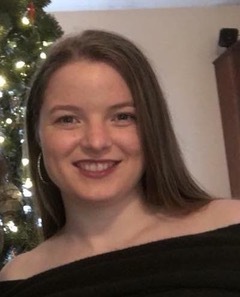 She is real and authentic, and her advice is practical and reassuring in a very personal way that you (her reader) have worth and that she truly cares. Definitely a good read and one that I will be passing on to my friends! Way to go, Jennifer! Congratulations on your first book!" Now Life On Amazon With Kindle Editions and Paperback! or....Sign up to get the first TWO Chapters completely FREE! I am super excited to share these updates with you. Thank you so much for your support, encouragement, and interest in the book. I'll let you know as soon as it's ready!